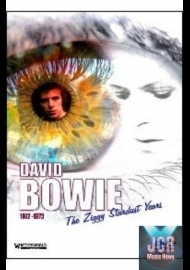 1972 was the year when Bowie finally broke into the mainstream and The Rise and Fall of Ziggy Stardust and The Spiders from Mars was the album that did it. 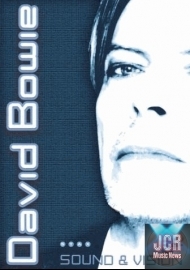 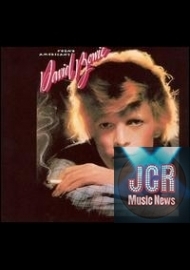 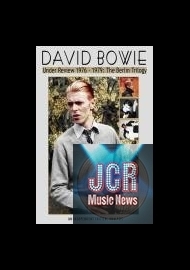 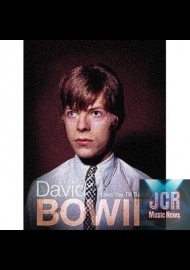 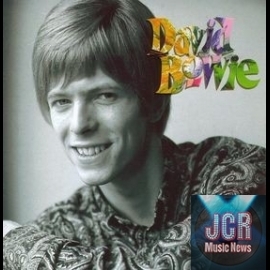 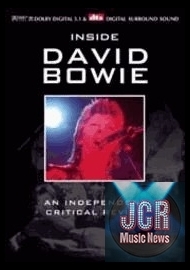 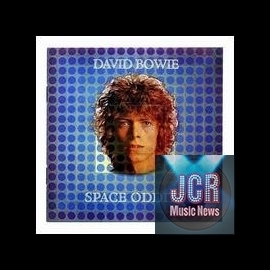 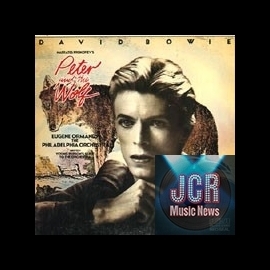 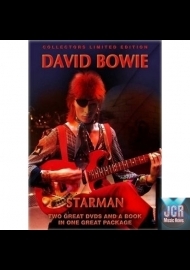 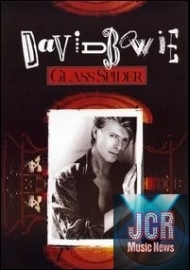 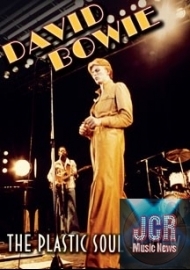 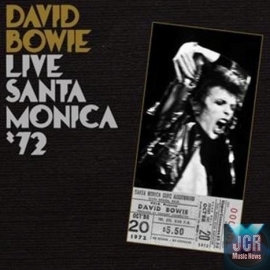 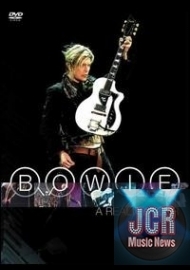 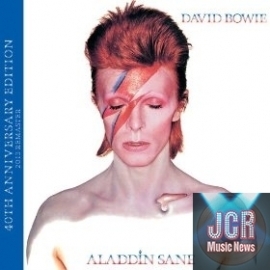 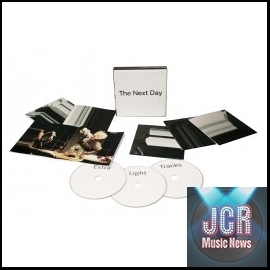 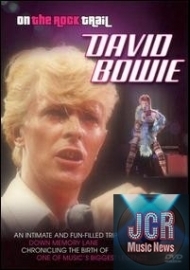 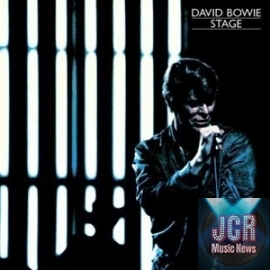 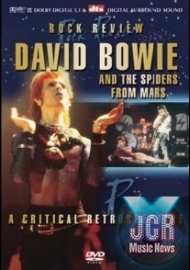 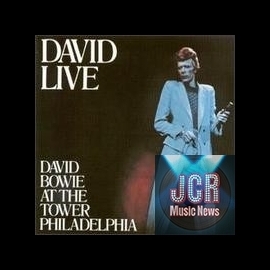 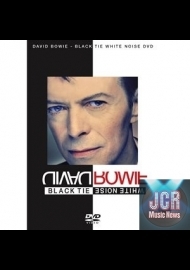 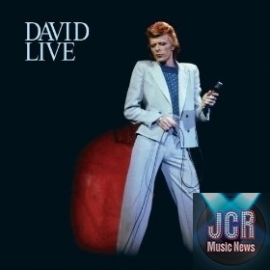 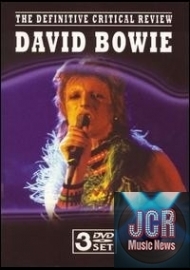 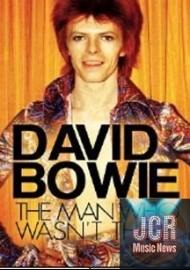 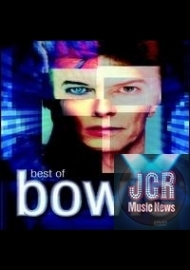 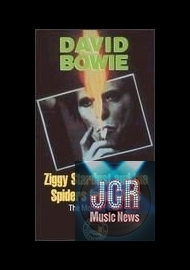 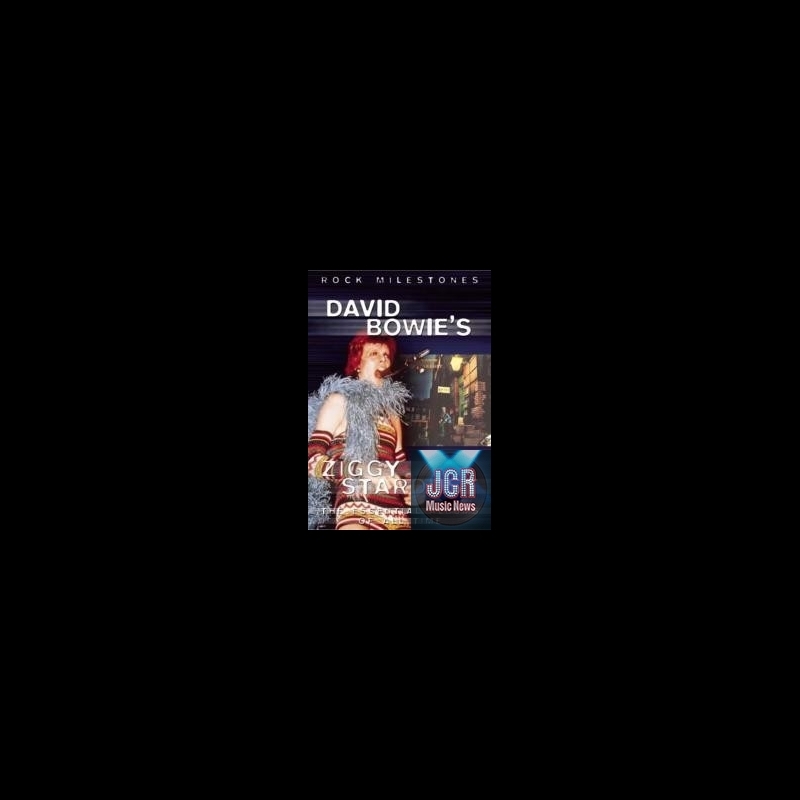 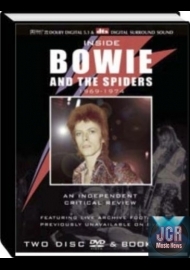 This is the definitive independent review of an all time classic album featuring rare interviews with Bowie and the people around him along with classic performances of material from the album. 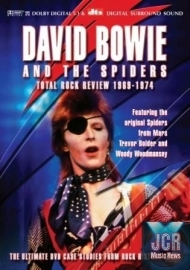 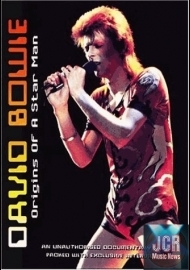 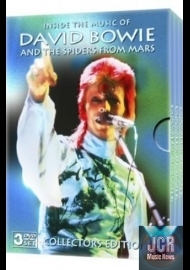 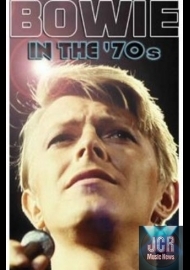 Also featured are in-depth interviews with Trevor Bolder and Woody Woodmansey. 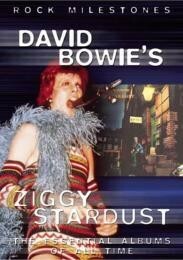 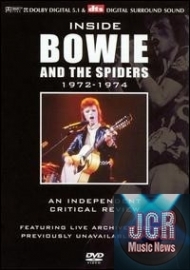 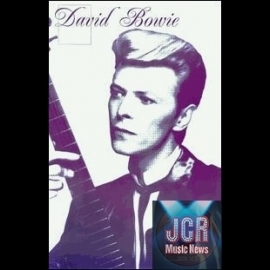 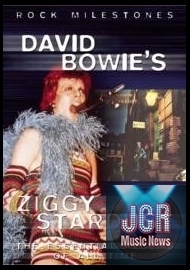 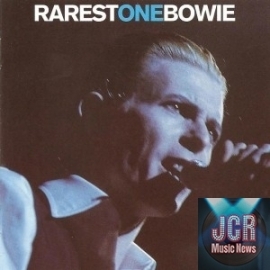 We also hear rare archive interviews with Mick Ronson and of course the forthright views of Angie Bowie. 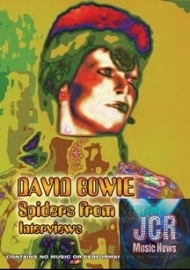 These were the musicians and insiders who took part in the making of the album and their uncensored interviews produce a candid, honest and frank retrospective on a modern masterpiece.